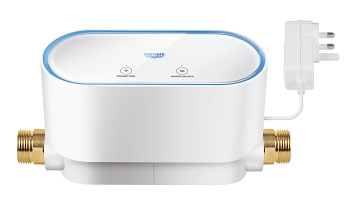 Register now your GROHE Sense, Sense+ or Sense Guard ( within 90 days of purchase ) and benefit from one extra year of guarantee. The additional year of guarantee is not valid for commercial use. If you purchased a bundle product (eg. 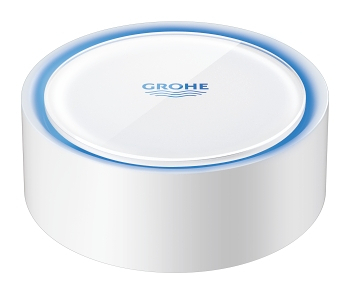 22505LN0 = 1 GROHE Sense Guard and 3 x GROHE Sense battery powered sensor), please register your products separately. To find the serial number of your GROHE Sense Water Sensor , please scan the QR code on the backside of the product. To be able to read the QR code, please download a QR reader from your appstore (e.g. "QR Reader" for iOS or "QR Droid Private" for Android). Using your smart device scan the QR code and enter the serial number in the window below.